This stunning set adds glamour to any special occasion gown. 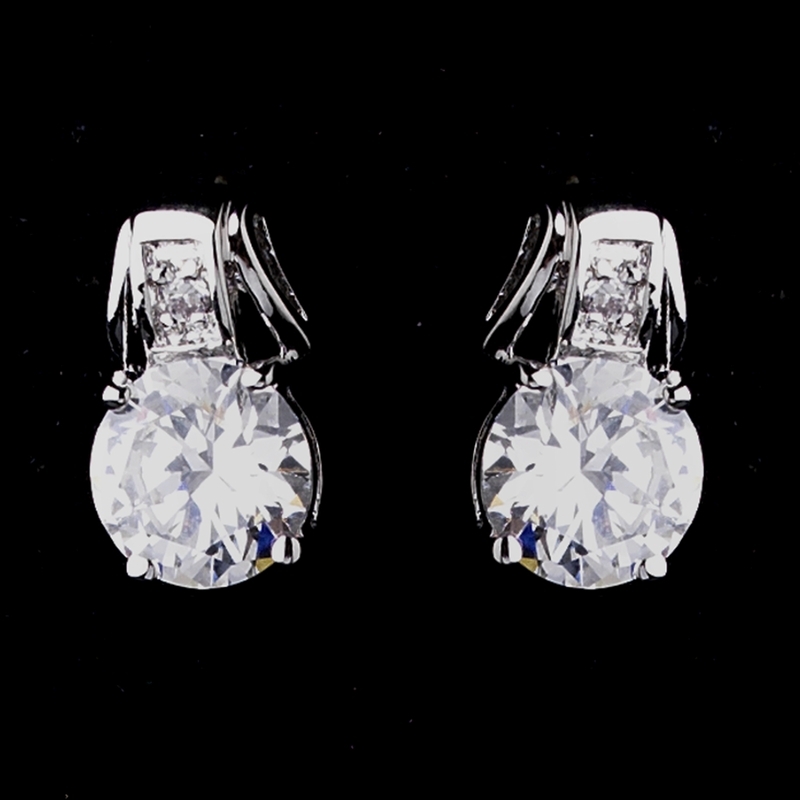 Made up of gorgeous, round cubic zirconias on the earrings and pendant, this set creates a perfect glow. Its simplicity makes it versatile enough to suit wedding themes from modern, to vintage-inspired. Size: Necklace - 16" Drop - 3/4" Extender - 3 3/8" Earring - 1/2" by 3/8"